Parish Councils are the first tier of local government. 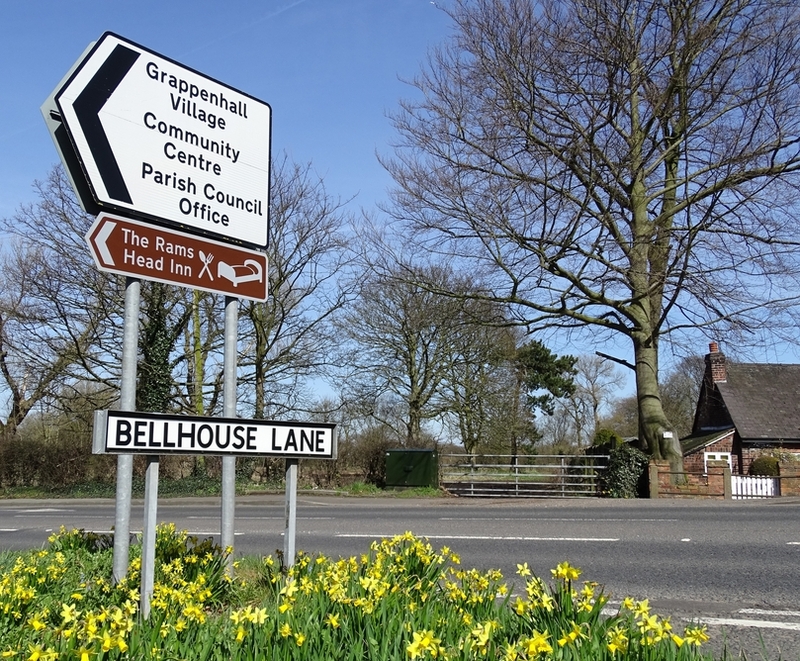 As the local voice of the community, Grappenhall and Thelwall Parish Council exists to provide services for the community and to protect and enhance both villages. There are sixteen Parish Councillors, all unpaid, who devote their time and energy to the wellbeing of the local people and the local environment. These Councillors are elected every four years. They are always pleased to hear from you and to use the knowledge and experience of local people. 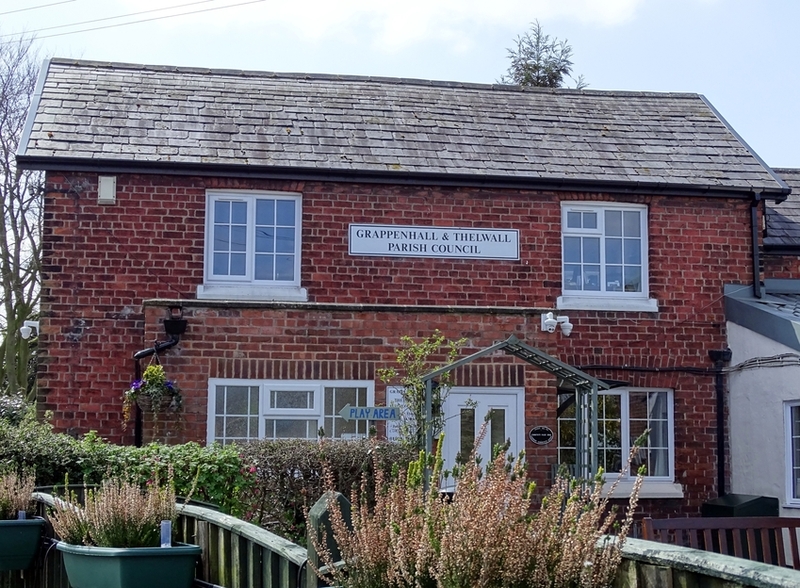 The Parish Council owns and maintains two Playing Fields with children’s play equipment, the War Memorial on Bell Lane, Grappenhall Heys Walled Garden (and some of the surrounding open spaces) and the Village Green at Grappenhall Heys. It also supports two local youth and community centres. The Parish Council employs nine members of staff including a Parish Warden who keeps an eye on the local area, carries out litter picking and environmental maintenance and reports problems to the Clerk. On this website you’ll find information about your Parish Councillors, community facilities and Police Community Support Officers. We have a fund for making grants to local organisations (just ask!) and we always keep a close watch on planning issues submitting comments to Warrington Borough Council for every planning application that affects the residents of our villages. We maintain five Parish Council notice boards which display the dates of forthcoming Parish Council meetings and other useful information regarding local events and issues. The focus this year is our local environment. Whilst looking after what we have, we will seek to develop, improve and enhance our local area and community facilities. We trust that you’ll find this website interesting. Please tell us if you do, and also if you don’t! The Parish Council spends just over £255,000.00 each year, of which £155,347.00, or £38.67 a year for each Band D household comes from Council Tax for 2018/19. Warrington Borough Council have produced a document containing a ward map and statistical information relating to the local population, economic wellbeing, education and lifelong learning, health and social wellbeing, community safety, housing and households. Click the link below to view (this is a 9 page document). began the process of seeking grant funding for the improvement of Diamond Park and commenced consultation with local residents; and. entered the 2016 Community Pride competition and came first in our category. always seek value for money in everything we do.